British Isles | Conference 2015: New Readers Ahoy! 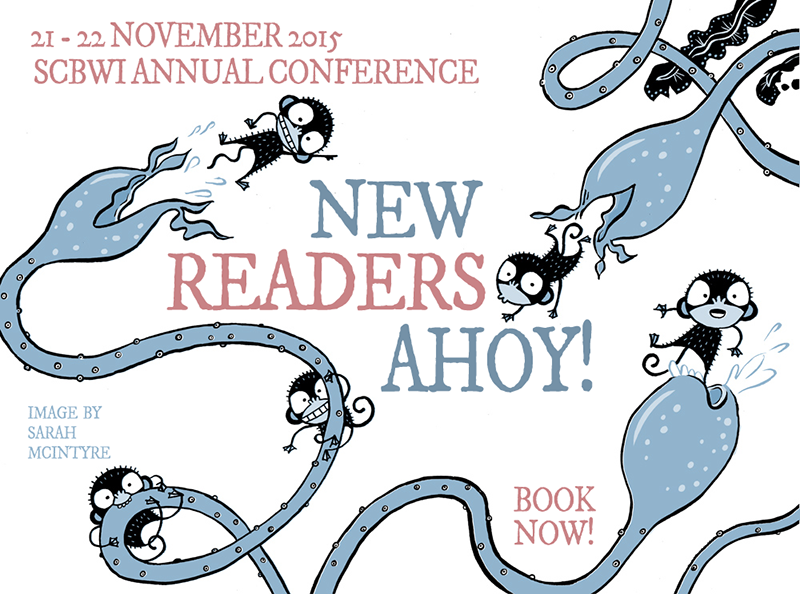 Conference 2015: New Readers Ahoy! Click anywhere on the image below for the conference programme. Welcome to the 2015 Conference Booking Form! This will be our 9th annual conference, offering you a mix of inspiration, opportunity, fun and learning for writers and illustrators. There are fringe activities that help break the ice and forge friendships, competitions, chances to network with industry folk. We will be celebrating too – launching the latest crop of books by SCBWI members, awarding the Crystal Kite Prize and members' achievement prizes. SCBWI member? 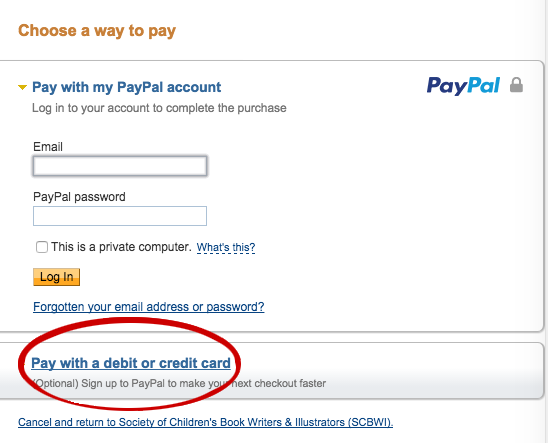 Please log into your SCBWI account to register and you'll get the discount! Not yet a SCBWI member? Just go ahead and book using the form below! Or join and get the members' only discount! It's gonna be fun! See you at Winchester this November! Want to review what you have booked? 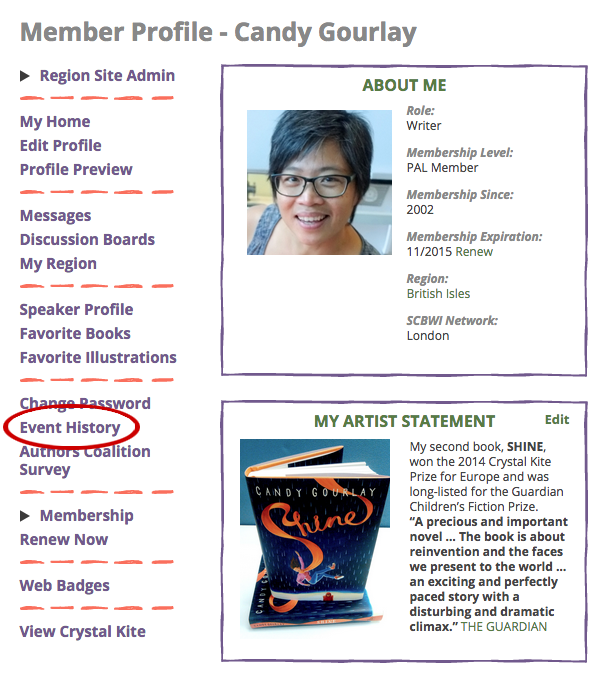 Then log in to your member home page on SCBWI and check out your event history. When booking by tablet or phone please tilt to landscape if you are having any difficulty seeing the whole form. Thanks.